We travel to Manchester to get a guided tour of the city by house DJ and producer, LiTek, and hear more about his new single, "Drop That" and release of the single's epic remix bundle. One of northwest England's major cities, Manchester, has rich with industrial history, but that's not only what it is known for... . If that's what you are into though there is plenty that you can explore, but we call on Manchester-based house DJ and producer, LiTek, to share with us the city's crazy night life, football culture and style havens. Now living in Manchester, Ukraine born DJ, LiTek, knew his calling from the early age of 13, since then he has been unable to keep his hands off the decks. Discovering his passion for house, LiTek has also dabbled in the other niche genres to produce his unique, head banging sets, never wanting to play the same trick twice. This house DJ has continued to surprise with his ever-evolving dance beats, gaining international support from other DJs and radio stations, including Mark Knight, Monki, Tough Love, EDX and Charlie Tee, just to name a few. Why all this talk about LiTek? The recent release of his bass-heavy floor-filler, "Drop That", featuring sultry vocalist Grace Davies, on Get Twisted Records, and drop of the mental remix bundle from Danny Howard, Dantiez Saunderson, Blaise, and Riddim Commission, have definitely got us pumped about this ambitious DJ and his movements. So we thought it was time to meet up, talk new projects, and get a bespoke guided tour of this popular English city by the young talent. Where’s the best place for a first date? Northern Quarter is definitely one of the best places for a first date. It’s got something going most time of the day, most days of the week. Whatever your interest and agenda as a person, there will be something to do for you and your date. Nothing’s very expensive and there’s always just a nice vibe, especially when the sun’s out! Where’s your preferred place to chill and clear your head? The area near the Lowry Theatre, and MediaCity is so peaceful with some great views. I grew up near there and I’ve seen that place slowly transform into what it is now - it was always very scenic, but the architecture is so on point now. So many great memories attached to that place. 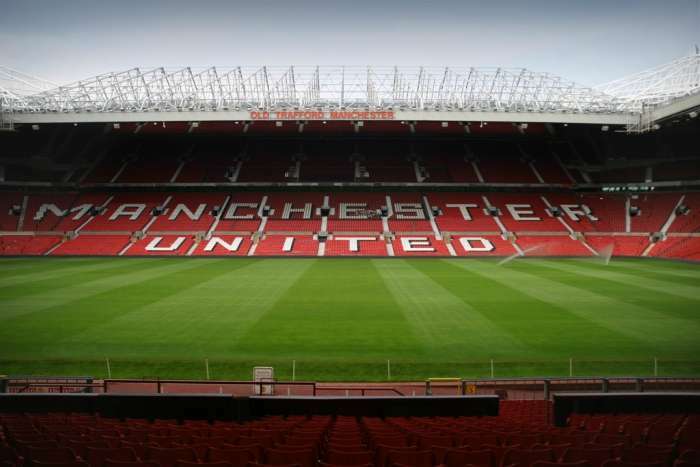 Old Trafford is also round the corner too so on match day the atmosphere is always mad. Where serves the best breakfast? I’m not a very breakfast person - I can’t eat too much, so my preferred option is cereal 100% of the time. 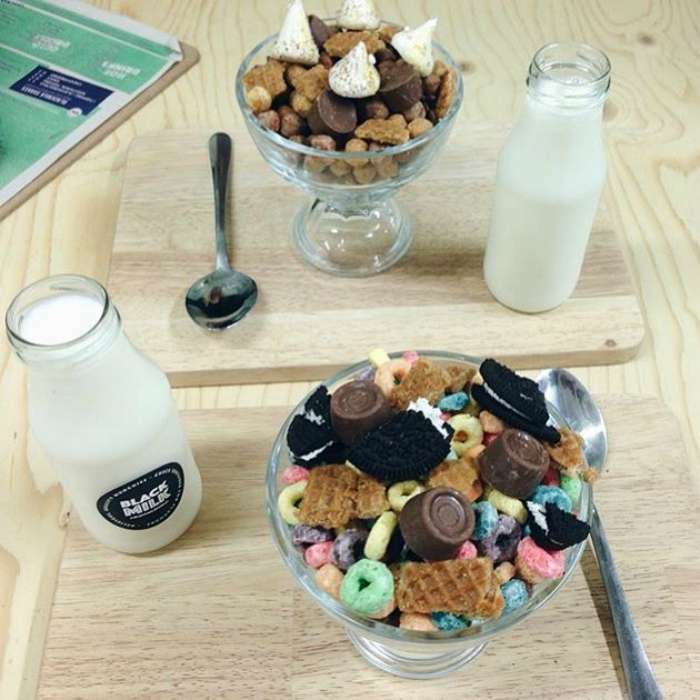 So I don’t really eat out for breakfast ever, however, there’s a place called Black Milk Cereal Dive in Northern Quarter, which I have heard phenomenal things about. I need to try it as soon as possible. Where’s your favourite place to party? Warehouse Project. I’m trying to think of something else which is a bit less cliché almost, but in all honesty - nothing comes close to that place. The vibe, the people and of course the music never disappoints. Gorilla is a class venue too and nine times out of ten has got something going on worth checking out. Where’s your favourite place to have a quiet drink? I’d say my favourite place for a quiet drink is Spinningfields. This is the slightly more relaxed, quieter side of the city (for the most part). My favourite bar has got to be The Alchemist. The vibe is quite unique in there and although quite pricey, it’s a top option for a more sophisticated quiet night out. How would you describe your city’s style? It’s very difficult to sum it up in one word, but I think ‘vibrant’ suits it best. It’s a very multicultural city with a mix of young and older crowds. There really is something for everyone. 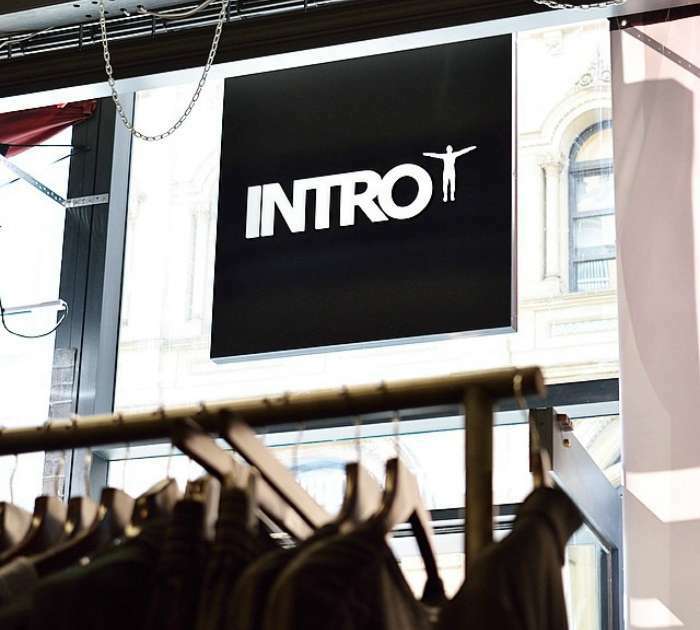 There’s a store called ‘Intro’ in town which stocks some serious clothes. I love the style they stock. I’ve been going there for the last 2/3 years too - they always seem to keep it on point. What song sums up your city? Levelz - LVL 07. I remember when the track first came out, Levelz were very fast up and coming and this was the track that fully put them on the map. I love the instrumental, the different array of flows and styles - even the visuals are absolutely mad! I think this track of theirs in particular, for me at least, sums up Manchester.